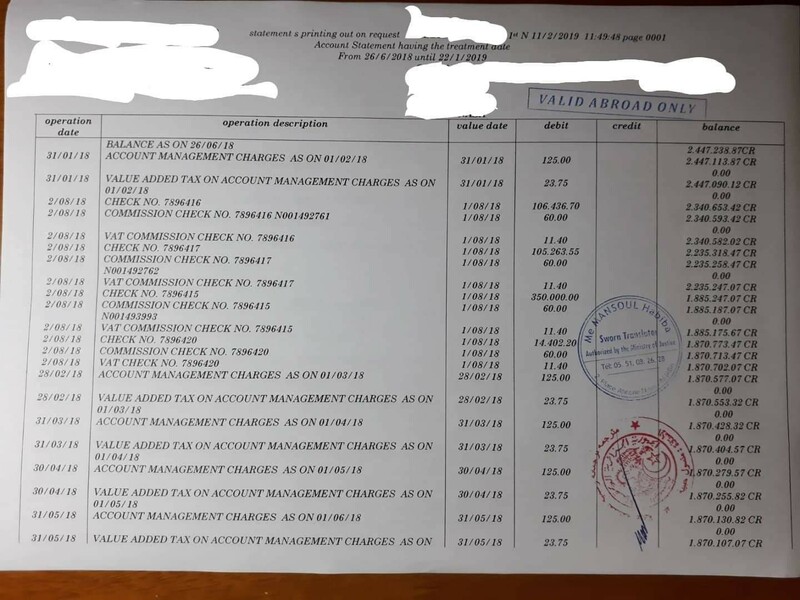 Bank statement on request withdrawn from the bank the 11/02/2019 for a balance between 08/2018 to 22/01/2019 as shown on the pictures. My question: will they suspect that this bank statement withdrawer have something to hide inbetween the period of 22/01/2019 till 11/02/2019? What is this evidence provided for? Standard visitor Visa as sponsor's bank statement. 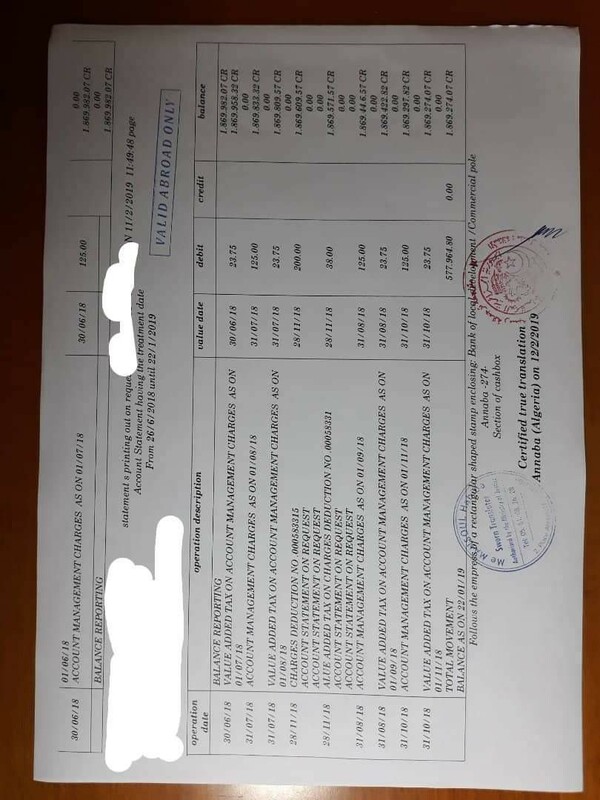 If I understand correctly you've got a statement which doesn't show up to the date when you requested the statement and you're wondering if 'they' (the visa authorities of some nation?) will find that suspicious? I’d say so since this is a statement you’ve gone and explicitly requested. Why wouldn’t you request up to the current date? It does seem very weird. More worrying is that there seems to be an entire year’s worth of bank use here without any credits. Having zero income does not look good at all. Not the answer you're looking for? 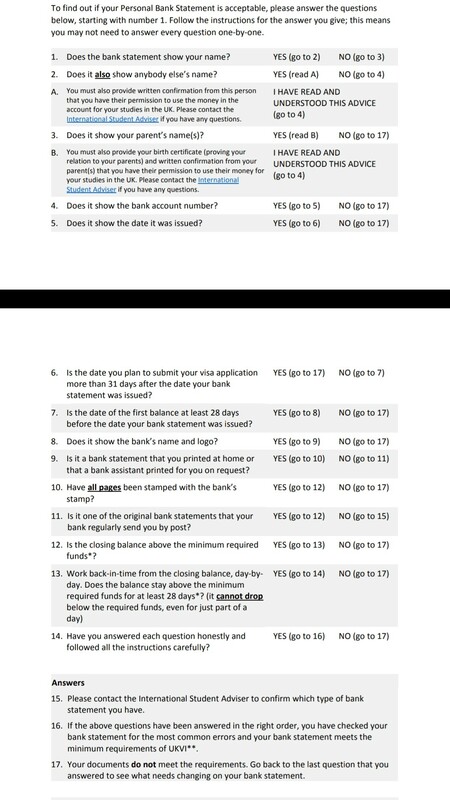 Browse other questions tagged uk money standard-visitor-visas applications proof-provenance-of-funds or ask your own question.